The Lion King proved to be one of Disney’s most successful animated films,spurring on multiple sequels and even a long-running Broadway musical. Since Disney announced the live action remake of the 1994 classic, anticipation has steadily grown for what is likely to be a major blockbuster this summer. 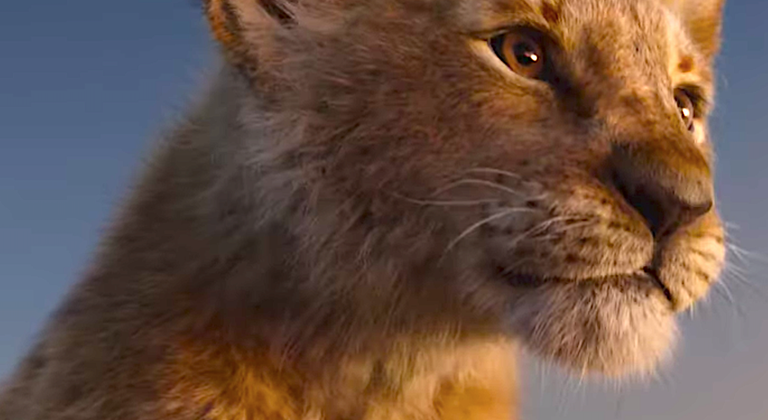 To our collective relief, The Lion King’s live action trailer suggests that it will be a pretty close remake of the original animated movie. For those of us who adored the Disney classic, this is amazing news, because it means the script won’t deviate so much that the story ends up changed. The story is perfect as is! Sure, nothing is ever going to beat the nostalgia factor of the original, but there are a lot of things that the live action now has a chance to improve on, in a world where special effects are better and even good things can be topped. Much of the anticipation surrounding The Lion King remake is centered around its casting, which, alone justifies seeing the film as it is packed to the brim with amazing talent. Alfre Woodard and James Earl Jones will play First-generation pride rock royals and parents of Simba, Sarabi and Mufasa, respectively and Chiwetel Ejiofor will take on the role of everyone’s least favorite lion- Scar. This will be Jones’ second time playing Mufasa, and it’s probably going to sting just as much to watch his demise in the live-action version as it did in the original. For the most popular bff’s of all time, meerkat Timon and warthog Pumba, Billy Eichner and Seth Rogen will step up to the plate. Yup! Seth Rogen will be performing “Hakuna Matata,” the track that trademarked “YOLO” before it was cool. 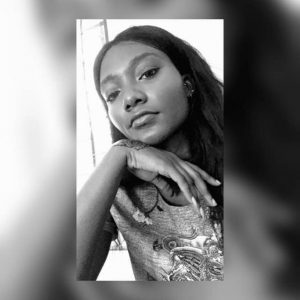 The most exciting casting decisions, however, are those of Nala and Simba, and not just because they are the main protagonists of the story but because they’re being played by Beyoncé Knowles-Carter and Donald Glover. As far as music for the film goes, some parts of the original’s music composition are kept intact while are changing, such as the soundtrack. 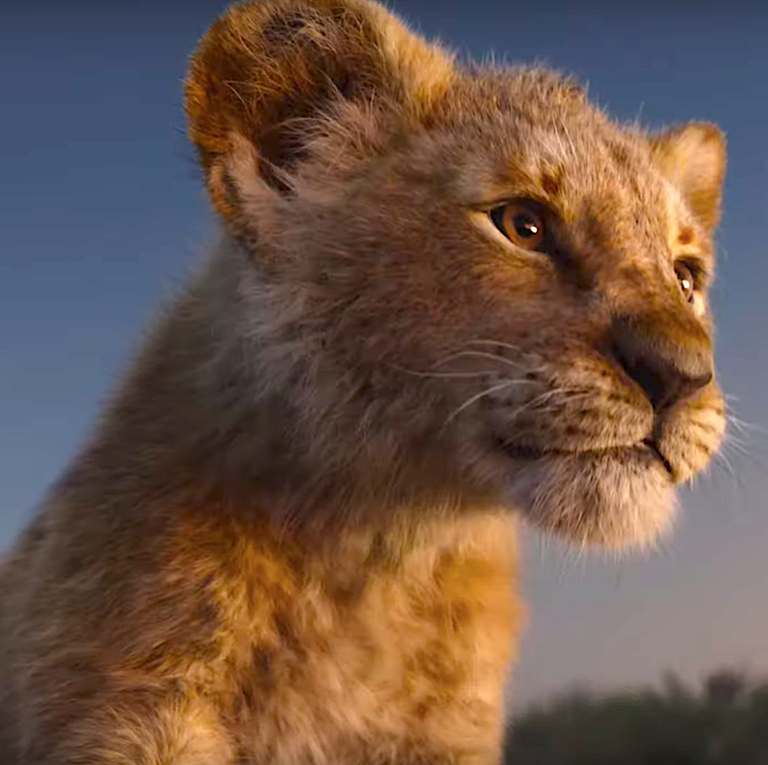 Though the live-action iteration doesn’t entirely trash the 1994 Elton John and Tim Rice composed soundtrack, Disney is only carrying over four of the original tracks (“Can You Feel the Love Tonight,” “Hakuna Matata,” “I Just Can’t Wait to Be King” and “Circle of Life”). A decision that is more exciting than not as Beyonce will be collaborating with the original songwriters to compose a new track for the film and if anything truly “means no worries,” it’s Beyoncé working with Elton John on a song.